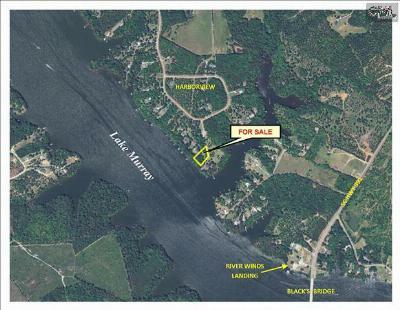 Today is Monday, February 2nd, and our blog features the newest Harbor View Estates homes for sale in Lake Murray, SC. 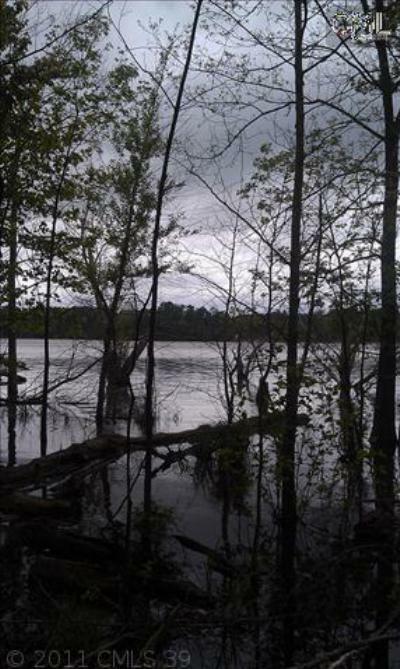 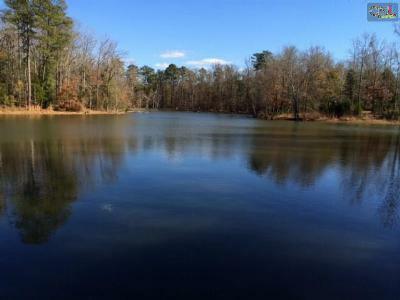 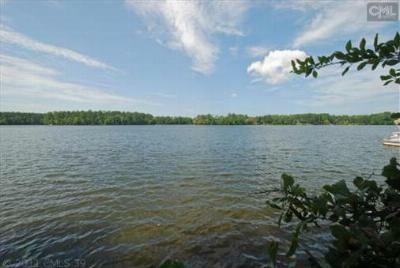 Are you looking for the perfect lot where you can build your lakefront dream home? 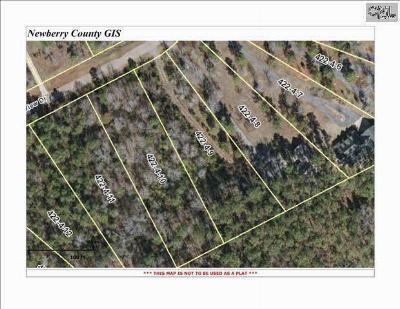 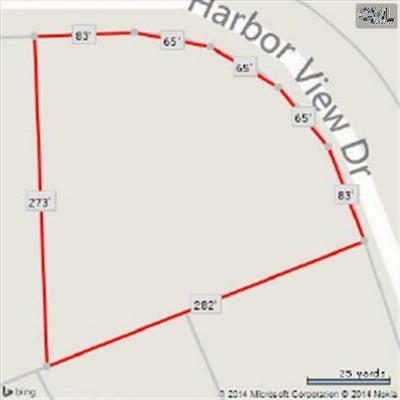 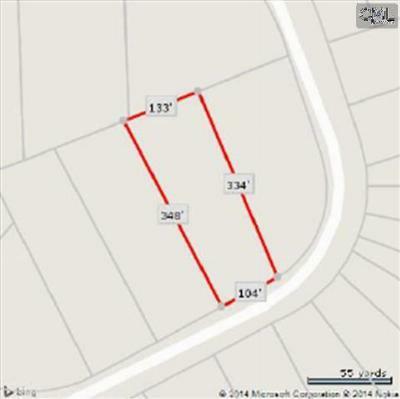 Harbor View Estates has several lots available, some of them are over an acre and have lake access to boot. 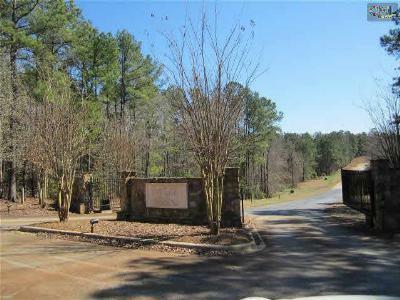 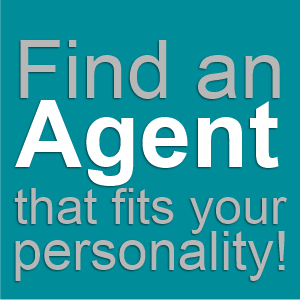 We think you and your family will love living in this private, gated community, and we encourage you to give us a call with any questions you may have about the neighborhood. 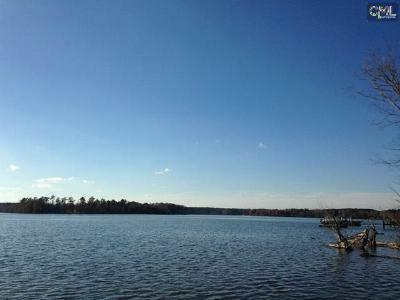 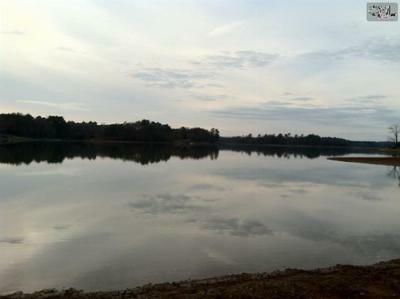 To learn more about the area, this link will lead you to a detailed Lake Murray guide.